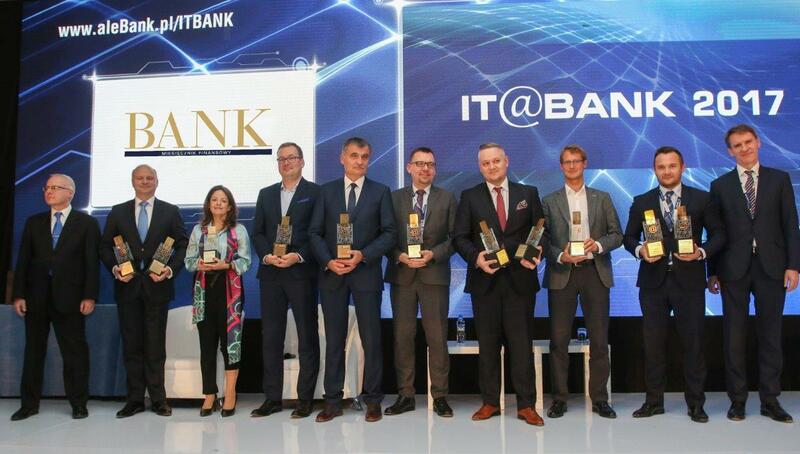 Comarch among winners of IT@BANK 2017! Comarch has been placed among winners of IT@BANK 2017 ranking! For the 12th time, the best IT companies that provide software for financial sectors, were awarded. The gala took place on 21st November in Hilton Hotel, Warsaw. IT@BANK is one of the biggest conferences regarding IT services for banks. Every year it attracts an elite circle of IT experts, scientists and financiers – mainly board members of banks and other financial institutions. The conference is organized by financial magazine “BANK” in cooperation with Council of Electronic Banking and Forum of Banking Technology. In previous years, topics discussed during the event focused on cloud computing and mobile banking. In addition, ways of approaching clients via social media were presented. More information about IT@BANK 2017 may be found on the organizer’s website (in Polish). During the conference, the best IT companies that provide solutions for cooperative and commercial banks, were awarded. We are pleased to announce that for another time we have been recognized for IT solutions. Comarch has been placed among winners of IT@BANK 2017 ranking! 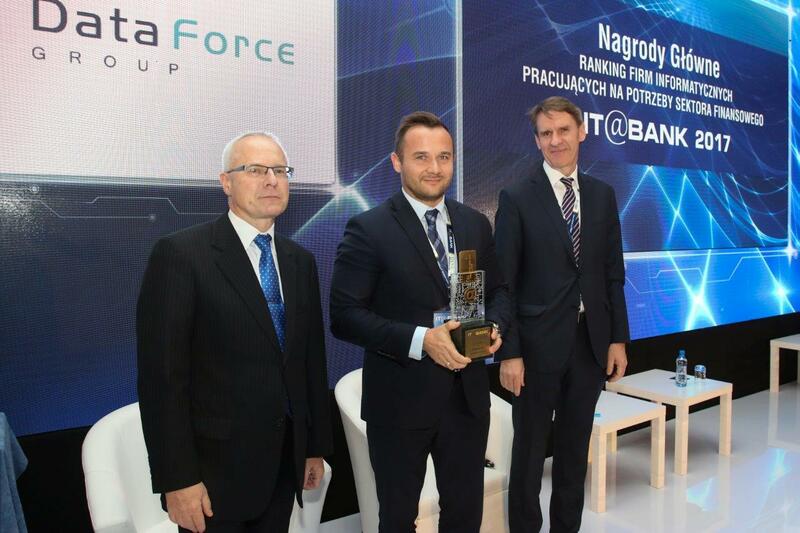 The award was handed to Przemysław Drzymała - Global Sales Director at Comarch.